How can we cure HBV? The ultimate aim of HBV cure regimens should be the eradication of the virus. However, functional cure may be a more realistic goal. A combination of strategies which target the viral replication cycle and enhance the immune response will most likely be required. More. 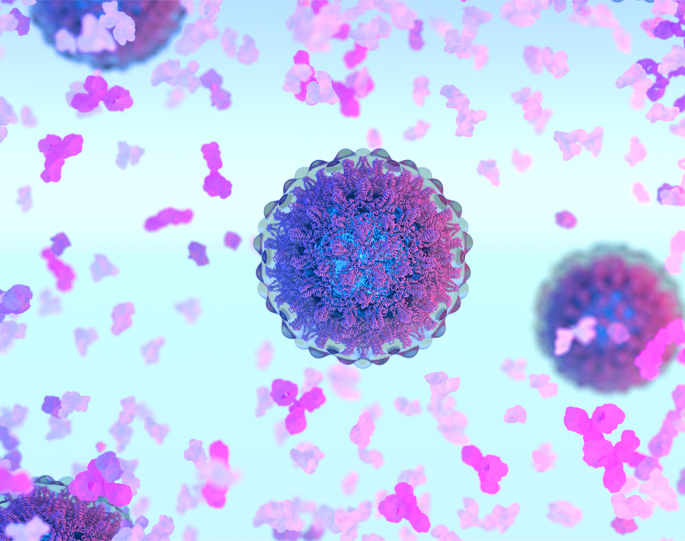 The World Health Organization has stated that viral hepatitis is an international public health challenge comparable to other major communicable diseases, including HIV, tuberculosis and malaria. Chronic HBV infection results in 887,000 death per year from cirrhosis and liver cancer. More. Building on the current momentum, there could be a cure for HBV within a decade, which would save millions of lives and could reduce the economic burden of life-long therapy for CHB.